BlackBerry 10 will not launch in Japan | BlackBerry Blast! 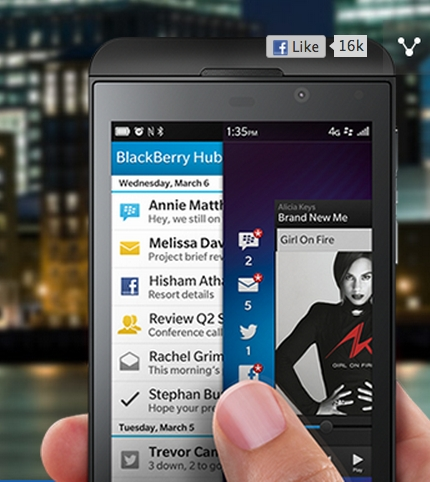 BlackBerry Ltd. is launching BlackBerry 10 around the world, but it will not launch a new handset in Japan. Apparently Japan is not a key market for BlackBerry and therefore, the company will not launch BlackBerry 10 at this time. A spokesman for BlackBerry told The Japan Times that it was not a snub. Right. My guess is that at some point later in the year BlackBerry 10 devices will show up in Japan if they find success in the rest of the world.